Jupiter Island Florida is a long stretch of island spanning from northern Palm Beach county to Martin county Florida. According to the U.S. Census Bureau, the town of Jupiter Island is 3.9 square miles total, 2.7 of which is land, and 0.9 which is water. Jupiter Island residents also have the highest per capita income in the U.S. There are under 1,000 year round residents of Jupiter Island, however that number doubles when seasonal residents are occupying the island. It only has a handful of condominium buildings, the rest of the homes are palatial private residences which enjoy stunning Atlantic Ocean views, as well as intracoastal views. 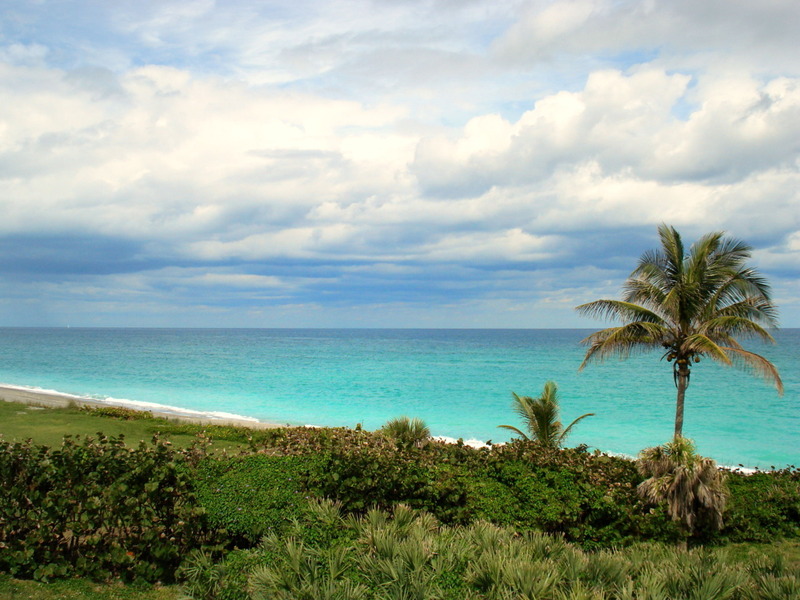 Jupiter Island has a number of public beaches (including Coral Cove), as well as nature preserves (such as Blowing Rocks), which attract tourists as well as local Jupiter Florida residents. 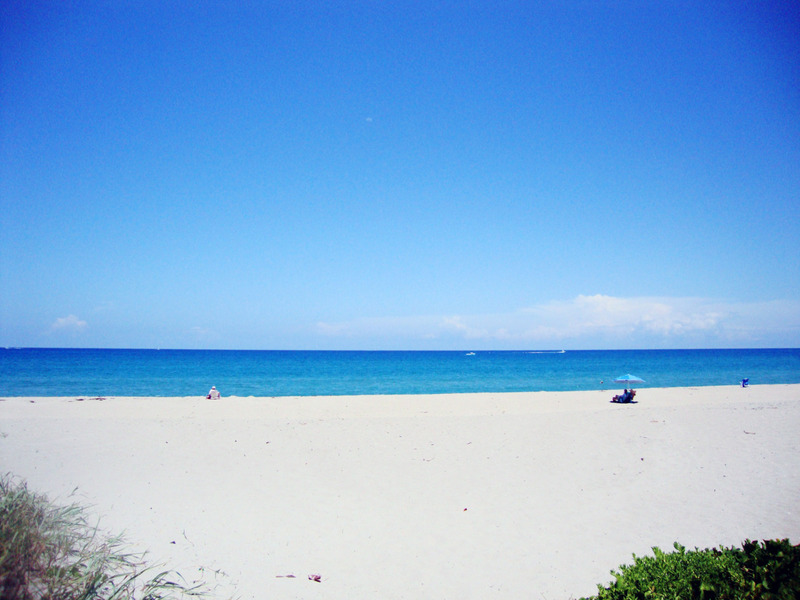 And you can see why one would want to kick back for an afternoon on a Jupiter Island beach. Crystal clear, Gulfstream blue waters attract swimmers, tanners, snorkelers, scuba divers, and fishermen alike to Jupiter Island's pristine shores. Different from typical Jupiter beaches, Jupiter Island beaches have a coral reef right off the shore, making it easy to throw on your snorkel gear to cruise around the water, or just to enjoy the scenery from the white sandy beach.